My 2015 favorite beauty products! Hello readers and welcome to my blog. Today I decided to look back at all the products I used last year and I picked only the best of the best to share those with you. I have already reviewed all those products on my blog (except for the below Charlotte Tilbury palette). So for each product I left the direct link of the full review. You can choose to read or you can choose to watch my video about it on my Youtube channel HERE. I have several palettes from this brand and I have been using them for several years already; actually since they were launched. But my favorite this year has been the "Fallen Angel" one because it is perfect for a very natural everyday look but also for a stronger one if you use the darkest color. As all Charlotte Tilbury palette I love the pigmentation and it applies and blend very easily. 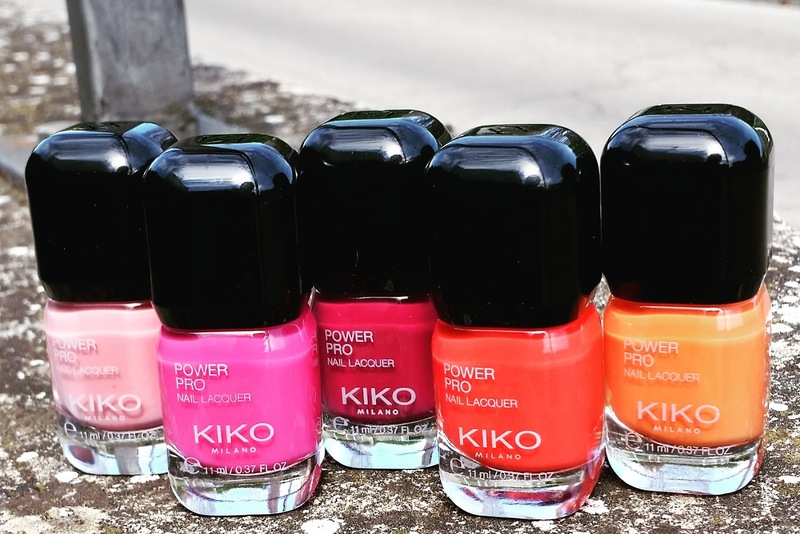 All nail polishes lines of the KIKO brand I have tried so far are perfect, and I have tried many. They have perfect pigmentation they have tones of color available and they are cheap. Whatelse can we ask ?